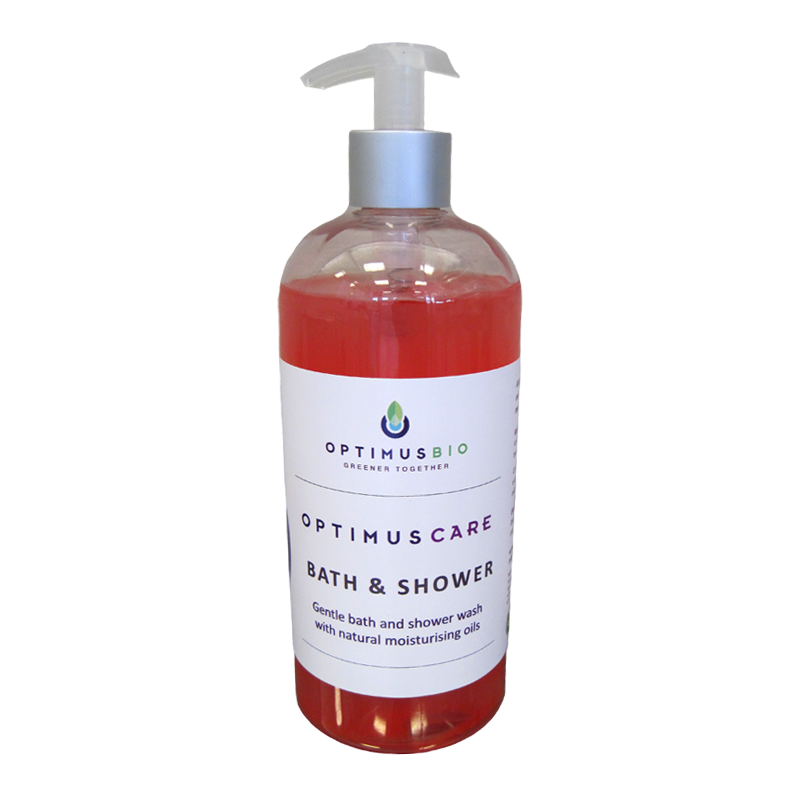 Optimus Care Bath and Shower is a versatile wash for use in the bath and shower, that cleans and moisturises the body. 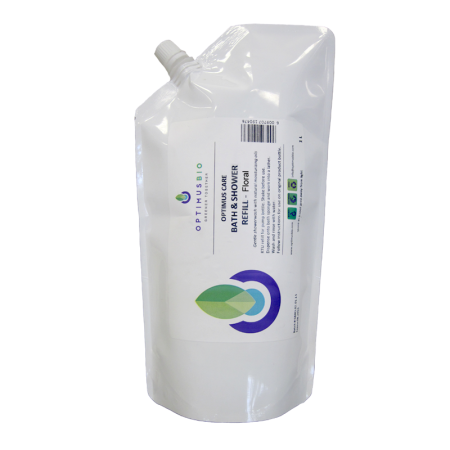 Contains natural bacteria that produce enzymes which keeps baths and showers mildew free. 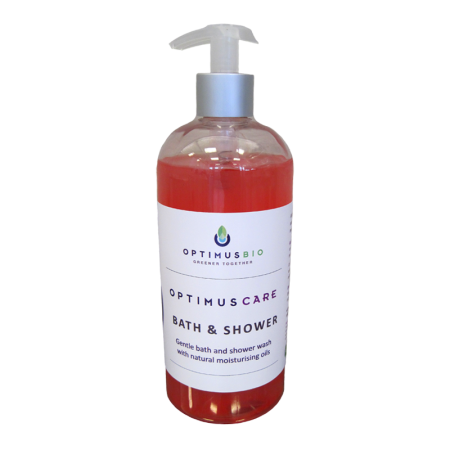 A biological eco-friendly bath and shower wash liquid. 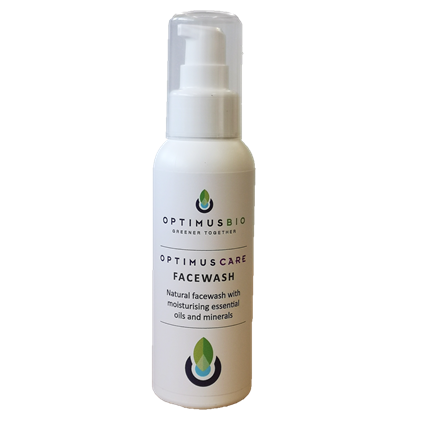 The luxurious biodegradable product contains natural moisturising glycerine, argan, moringa and vitamin E oils. Dispense onto a bath sponge and work into a lather. Wash and rinse with water. 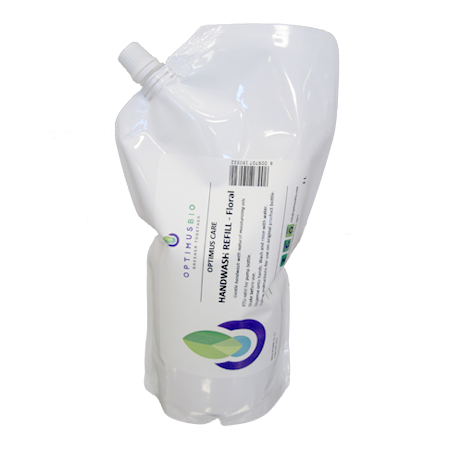 Clear pump bottle with aluminium cap.